First of all I'll explain the name: Olga and yoga is y o L g a. Easy as that. So, y o L g a is a movement workshop, based on yoga and 80s-90s pop moves, created by actress Olga Torok. 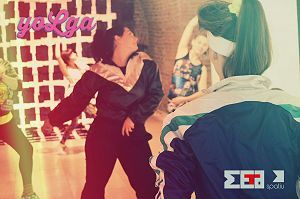 The concept of this workshop includes also the idea of group meditation for a deeper dive into the fun part of the workshop, which is the group choreography on a 90s hit pop song. 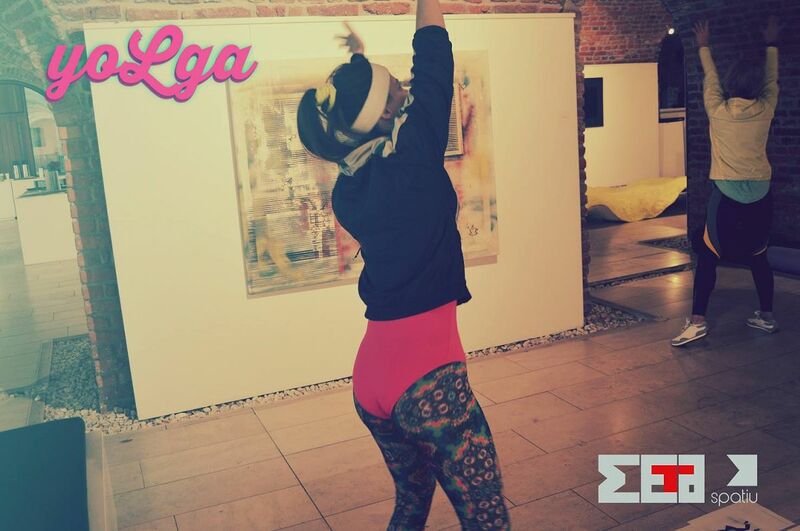 y o L g a is a group performance. 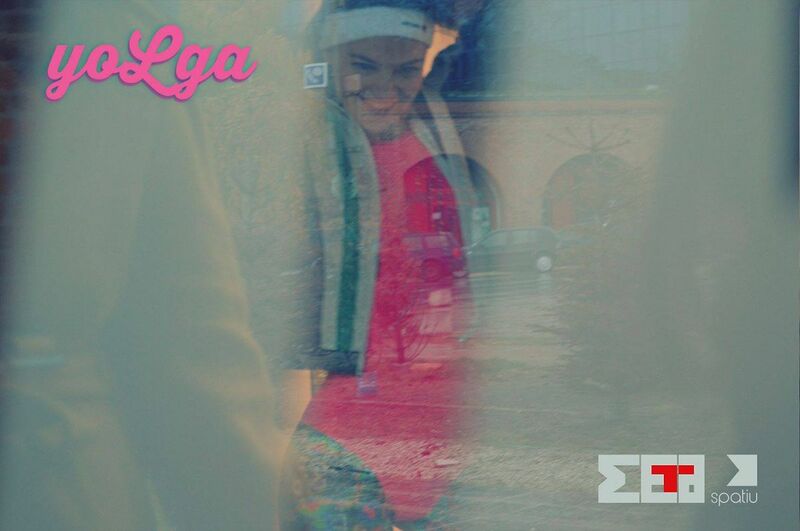 y o L g a meditates on the banality of our day to day life. 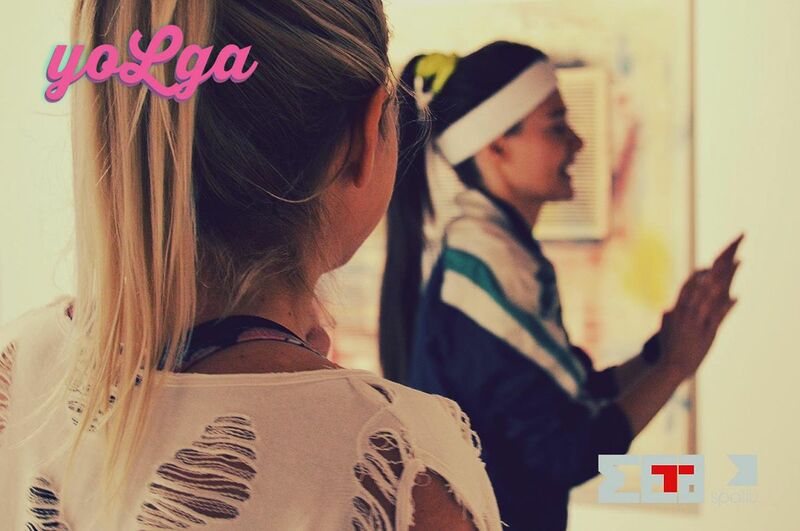 y o L g a invites people to copy each other for a perfect synchronized movement. 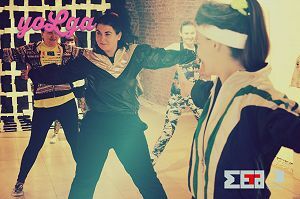 y o L g a has not the shape of your soul, but the shape of your body. 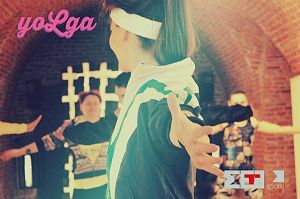 y o L g a has been held for different groups of people (salsa dancers, at creative camps, teenagers, music festivals, amateur dancers). 10-15 patricipants / 1h 30 , minimum age 10 years old. 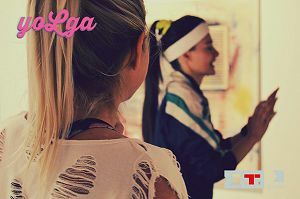 For more information and bookings write an email to olgadianatorok@gmail.com and prepare your neon leggings.